In a short period of time PlayerUnknown’s Battleground has become one of the most played games on Steam, and while the community grows so is the PUBG trading scene and the interest of getting hold on some skins for the game. This guide will list some of the biggest trading sites and marketplaces for PUBG, the trading community is still very new and more and more sites, tools and shops are popping up each week, I will keep this list up to date with all the major PUBG trading sites, so feel free to bookmark it and check out the list because it will only become bigger. Also if you have any suggestions of sites that should be on this list feel free to leave a comment in the bottom of the page. Some of the links in this guide are affiliate links use them if want to support the site. Opskins is one of biggest marketplaces when it comes to dealing with virtual items, they have the biggest marketplace for CSGO skins but has recently also started supporting PUBG skins to be bought and sold on the site. If you’re new to OPSkins it’s a marketplace that let’s you sell & buy skins for real money with other players, OPSkins provides a safe and easy-to-use platform to do these transactions. To sell your items on the site simply deposit the items on the site, set the price you want it to be sold for and then wait for someone to buy it. The sales fee (10%) is lower then the Steam Community market and you can choose between a bunch of different cash out options (Paypal & Bitcoin to name two) making it a great option for selling your skins on. It’s also a great place if you’re looking to buy some PUBG skins with money. 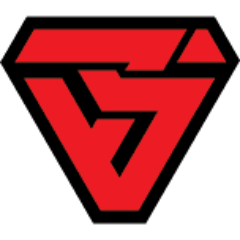 BitSkins is another huge skins & virtual item store is Bitskins, they also have their own PUBG skins section where you can either buy or sell your items for real money, they accept all the major payment option for cashing out and paying (Bitcoins, Paypal, G2a pay etc etc). If you’re looking to buy some PUBG skins with cash it can be worth checking out Bitskins Buy order feature, this feature let’s you place a order for a item you want to buy, you set the price you want to pay and when someone put that item up for sale and it’s in your price range the item will bought automatically, a easy and cheap way of grabbing some skins. 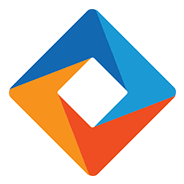 G2A is one of the largest gaming stores online, and you probably already browsed G2A or bought a game or two there. But G2A isn’t only a gaming store, they also have a section where you can buy PUBG skins, the prices are usually pretty good thanks to the competition between the sellers on the sites. If you’re looking to sell your skins on the site it’s also open for anyone to do. SkinsCash is a PUBG trade bot that let’s you instantly trade your PUBG skins for real money, the draw back is that you’ll get much less for your items compare to if you sold them to another person. To trade you simply login with your Steam account, choose what items to sell and what payment option you like, make the deal and you should have the money close to instantly in your account. 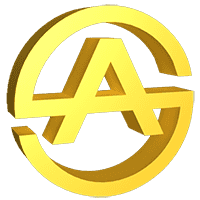 I do NOT recommend using this site or any other PUBG trading bot if you want to get the most cash out of your items, this is only good for people that don’t really care and want some cash fast without the hassle of trading with other people, expect to lose at least 30-40% in value. The site also accepts CSGO & TF2 items. You can choose to withdraw using Paypal, Bitcoin & Skrill to name a few. Here’s a alternative to PUBG trading bots that also can give money for your PUBG items pretty much instantly. What you do is go to Bitskins (it’s a marketplace where people buy & sell their skins for real money) and head over to their Sell Instantly feature, here you’ll see a huge list of items that you can sell instantly to other people and what they pay for those items, you won’t be able to sell your whole inventory this way but it’s a alternative to PUBG trade bots that sometimes can give you more cash for your items. 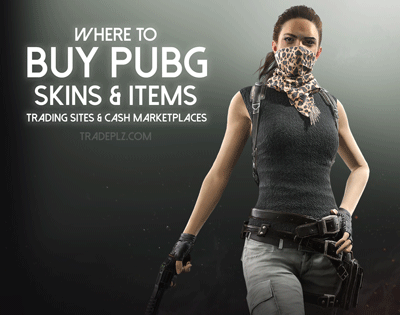 On these sites down below you can help you find other traders looking for a good PUBG trade, on these sites you can list your skins up for sale and what you’re interested to get in return for your skins, or you can find other trader’s listings and see what they’re selling. I’ll start with the two most obvious places to start looking when trading, and that’s on Steam itself. 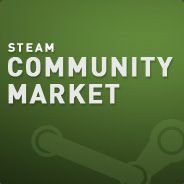 The Steam community market is by far the most active place for buying & selling your Battlegrounds skins. Items sell relatively fast but there’s a few things to consider when dealing with the Steam market, when buying a item here your item will be restricted for 7 days after the purchase, this is one of Steam’s ways of dealing with scammers and hackers that are hijacking people’s accounts, but it sure can be annoying dealing with for us regular traders. The other place on Steam where you can turn to for some PlayerUnknown’s Battlegrounds trading is the Steam community forums and more specificity the trading section over at PUBG’s discussion forum. Here you can make posts for buying or selling your items, or check out other people’s listings and see if there’s anything your interested in. It’s a active forum but like most Steam forums a majority of the posts are filled with really bad offers, that being said it doesn’t mean there’s plenty of good ones too. 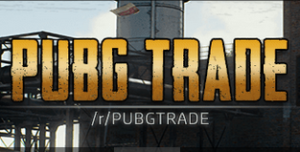 This is a subreddit dedicated to PUBG trading, r/PUBGTrade let’s you create posts to buy & sell your PUBG items or you can just browse and see if anyone ells is offering something interesting, if you used Reddit for trading before you’ll feel very familiar with their setup. The subreddit is still growing and like most sites on this list it’s still quite small in size. One of the more popular PUBG trading sites (but still quite small) is PUBGTraders.net, this site let’s you create buy & sell listings for your items, after you logged in with your Steam account the site loads your inventory and displays all the items you own, then you just choose what items you want to put up for sale. You can also browse other player’s listings. You will never deposit any of your skins to this website, you will only make listings where you show what your interested in trading, then other people can comment on your trade or add you on Steam, and then you can trade with them. PUBG Trade zone is a PUBG trading site from the creator of CSGOtraders, same setup but different game. Place your items up for sale or look around what other are offering. Easy to use and one of the more crowded trading sites at the moment. The site offers a great search function and it has a easy to use navigation overall, makes it one of the better trading sites around, defiantly worth a visit. 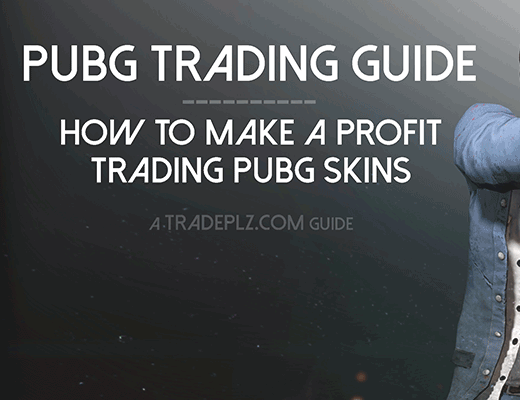 PUBGtrade is a site very similar to PUBGtraders (confusingly similar names) with the same kind of layout, but with less features and less active traders on the site, but apart from that it’s pretty much the same. On the plus side Pubgtrade has far less annoying ads, giving it a much cleaner look then it’s competitor. Steamprofit is a site that let’s you create buy & sell listings for a bunch of Steam games, including PUBG. The site might not be the most active site on this list though. 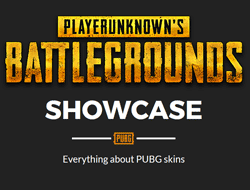 PUBG Showcase is a site dedicated to show all the cosmetics and skins available in PlayerUnknown’s Battlegrounds. It’s a great site if you want to change the appearance of your character but you’re not sure what to decide on, you can also easily compare prices between skins so you easily can pick something in your price range. 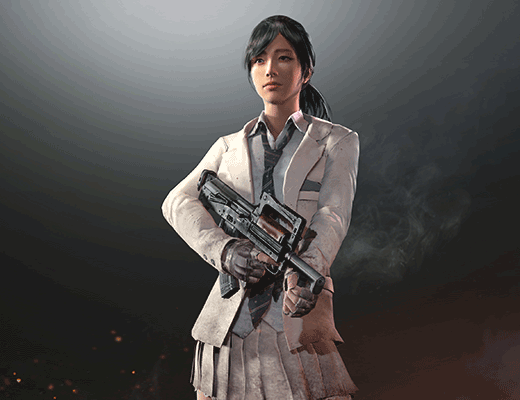 The site aims to provide screenshots and even 3D models of all the cosmetics and skins in the game. Similar to PUBG Showcase pubg.me have a section on the site where they list all the cosmetics in the game, but much more basic with only screenshots in a simple list of all the cosmetics in PUBG. Apart from their cosmetics list, Pubg.me is a site where you can get stats about how you and others preform in the game. like your kill ratio, ratings, win/losses and a bunch of other statistics. SteamAnalyst PUBG provides you with statistics of what all the skins value is on different platforms, you can also see how the price have changed over time for all the items, useful if you want to see if a item has been dropping in value or what the latest price trend is for it. SteamAnalyst is mostly know for their CSGO site that has a similar function, but they recently released their website version for Battlegrounds items. This part of the guide isn’t anything groundbreaking, it’s just some advice for anyone that can’t afford skins or are struggling getting enough Battle Points to buy any of the crates. Jump punch them to kill them faster, if you’re lucky you can even get 10+ kills this way. After this just go and play the game as usual, and hopefully you’ll also get a good placement which will give you even more Battle Points in the end of the game, good luck! In the past I made a trading guide on how to get free CSGO skins by doing various boring tasks, it’s truly mind-numbing stuff you have to do to get some free skins but it works, and the guide is really just meant for people without any other option, parts of the guide can easily be applied into getting free PlayerUnknown’s Battlegrounds Skins, so it could be worth checking out if you’re ready to do some boring tasks for some free stuff.